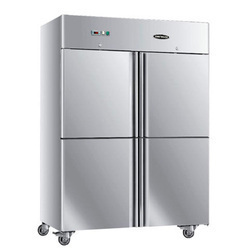 Owing to our profound experience in the industry, we have been able to offer Commercial Kitchen Machines. 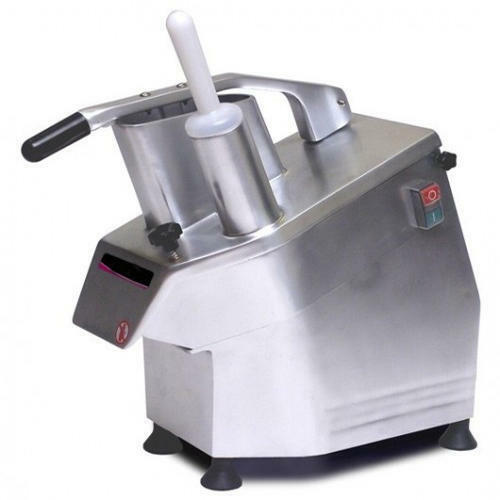 Manufactured using of best quality components, these machines offers excellent operational life. Our range of kitchen machines features product line Multi Utility Grinders, Potato Peelers, Coconut Scrapers, Dough Kneaders, Chapatti Making Machines, Vegetable Preparation Machine, Noodle Machine, Stainless Steel Coconut Milk Machine, Edible Oil Filtration System and Spike Lighting. A multi-split system allows individual control of the air conditioning in each room. All indoor fan coil units must be set in the same mode either heating or cooling. This not only optimises comfort but also saves on running costs as wastage is eliminated by only air conditioning rooms as and when required. 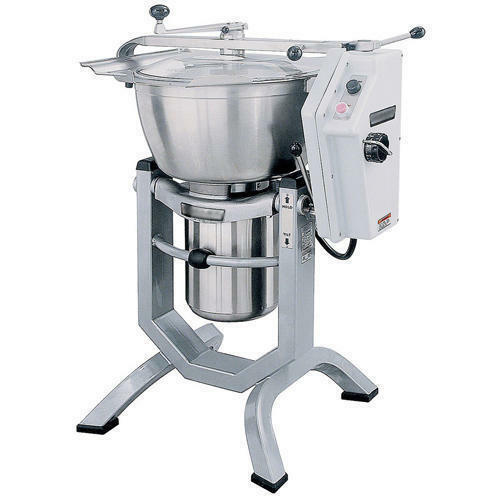 Looking for “Commercial Kitchen Machines”?